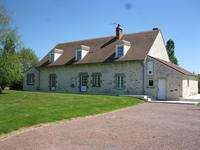 Indre, south Boischaut, close to Saint Benoit du Sault, Beautiful renovated farmhouse, . . . Huge former sawmill now converted to immensely spacious 7 bedroom house in Luçay-le-Mâle, ideal for B&B or large/extended families. This enormous house has entertaining space a-plenty and much more besides. The Grand Salon . . . This property would make for an excellent BnB or you could just rent out the 1 bed guesthouse . . . This is a truly remarkable property with charm and character squeezed into every nook and . . . 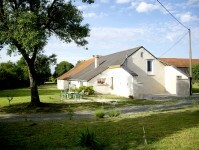 Spacious, well-renovated 5 bed Longere on good size plot with far-reaching views and huge garage (6+ cars). This is an attractively modernised home for families, entertaining and enjoying your . . . 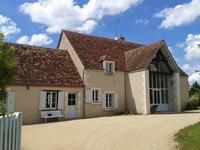 This building is situated in a popular riverside town with easy access by train from Paris . . .
Every now and then I come across a property that has everything you could hope for. Rural . . . 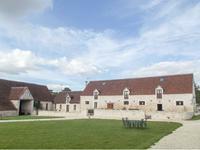 Stunning 12th century property on the site of an old abbey with chambre d'hote, gite and stables, equestrian. Set in beautiful grounds with its own spring, this grand house with a chapel, land and . . . 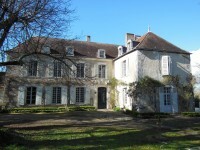 Elegant 6-bed manor house with 1-bed gîte & private gardens with spa, Chabris, Centre 36. 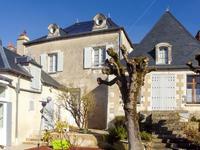 This elegant manor house has 6 bedrooms and a 1-bedroom gîte all set in a quiet street close . . . 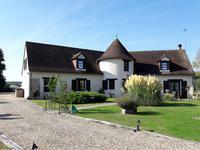 Magnificent 5 bedroom house by the hilltop Château in Palluau-sur-Indre, with pool and fantastic views. 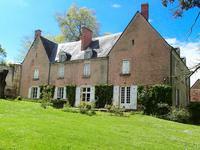 Truly stunning house built in 1770, with great views from its hilltop position by the Château . . . This property offers a great opportunity to derive an income and fulfill your dream of living . . . 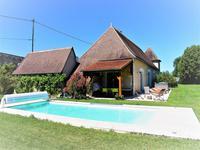 Situated in a quiet hamlet overlooking countryside this stylish property, completely . . . If you want somewhere really nice but not too expensive with absolutely no near neighbours . . . This is without doubt a lovely property and is of the highest order throughout. You could . 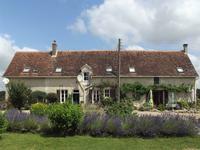 . .
A beautiful popular restaurant in a pretty village that also has three bedrooms to let and a private apartment. This is a thriving restaurant that has proven to be popular and is being sold as a going . . .
A fabulous five bedroom mansion with attached servants house, a garage, three bathrooms, . . .
A perfectly enchanting property, thoughtfully decorated paying respect to the original . . . 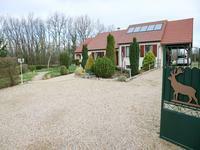 Ideally located just 2km from town this lovely property is ideal as a business opportunity or . . . 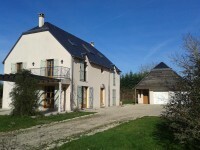 Attractive traditional enovated stone property with 5 beds, 2 baths, garage lovely views .45mins from nearest airport. A stunningly renovated and finished barn renovation set in a carefully designed garden with 5 . . . This high quality house has superb features throughout from the highly efficient aerothermic . . .